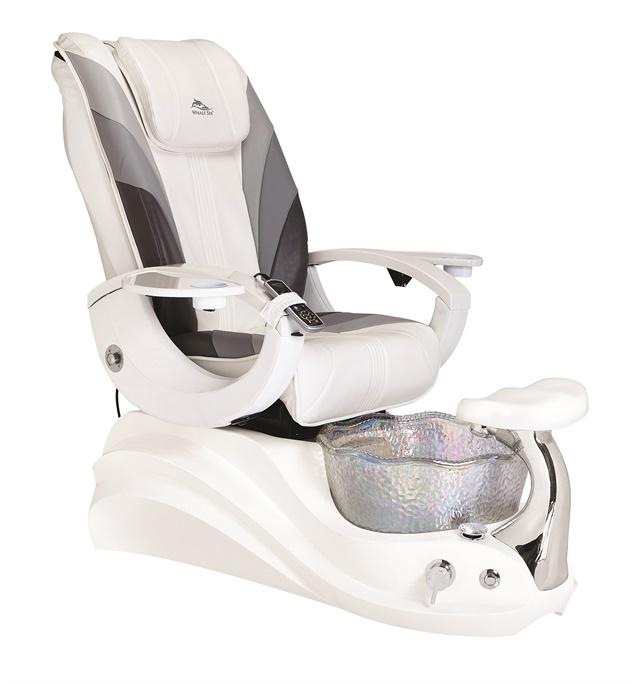 Whale Spa's new chair comes with a crystal basin and other luxe details. Whale Spa’s Crane chair debuted at Cosmoprof in July. The new design features an iridescent crystal basin, dual LED lights, and contoured body-hugging genuine Italian leather seat. It also comes with Caresst commercial-grade massage, USB outlet, and a power seat controller. The chair is available in black or white for the base and over 100 leather cushion colors to complement any salon decor scheme. For more information, visit www.whalespa.net.